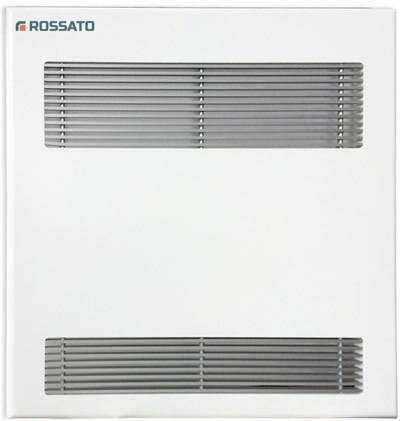 The systems of Air treatment Rossato improve comfort and increase energy efficiency while maintaining the increasingly healthy air, rich in oxygen from the outside filtered and dehumidified. 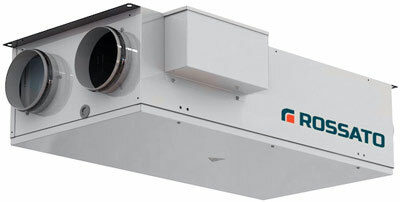 Rossato offers a complete range of machines, with technical room installation, or dwelling or recessed ceiling. 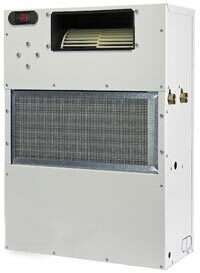 The air handling units can be installed in homes, condominiums, commercial and industrial premises. 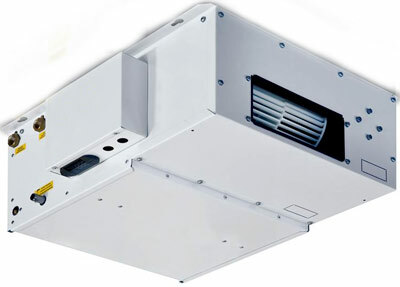 Improve air quality, hygiene and comfort. 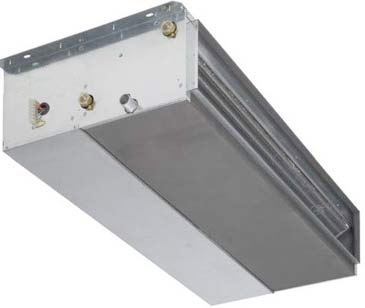 For reach the class A it is essential to break down the ventilation dispersions by means of a mechanical system controlled with high efficiency of heat recovery. Dehumidifiers recessed, false ceiling and with heat recovery. Eliminate excess moisture in the environment, make the healthiest and breathable air. 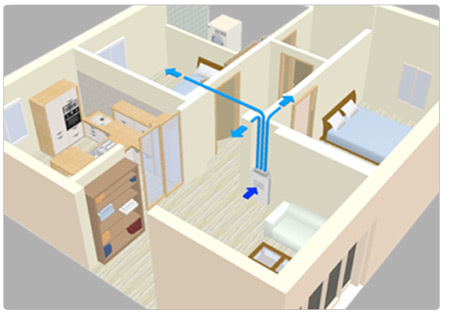 Mechanical ventilation is among the most innovative air treatment systems. 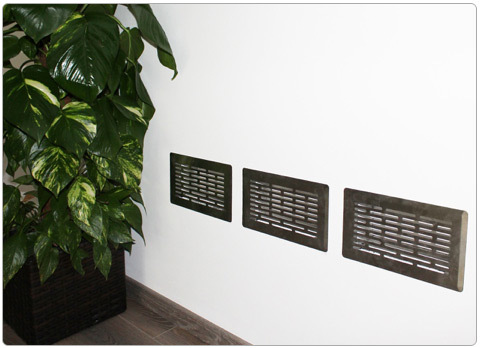 With "VMC" the air is always clean and you avoid wasting energy by opening windows. The fan coils Rossato are characterized by their versatility: can be linked to renewable sources such as heat pumps, biomass and solar thermal. 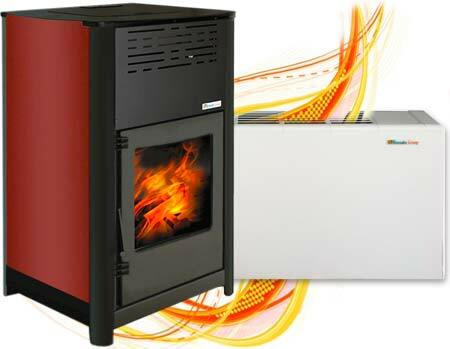 The Altair systems recover up to 93% of the heat contained in the air of espulsioaeche it would otherwise be lost. 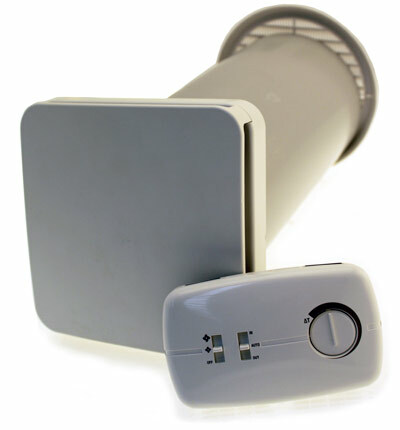 With CTRX unit is possible the planned management of the ventilation on the air quality in the environment. 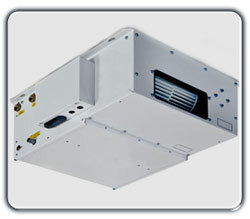 The units are ready to be put to work immediately because everything is already connected mechanically and electrically wired. 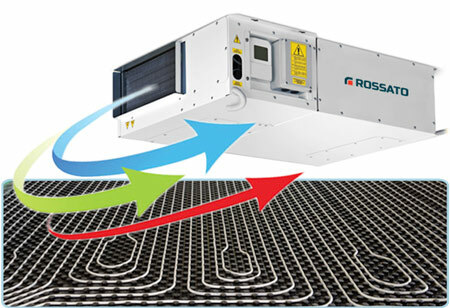 Rossato warrants to direct 2 year warranty that can be extended up to 5 years. The technical department provides free of the plant laying plans to support our partners in the design. The "VMC" or controlled mechanical ventilation is one of the most innovative systems for the treatment of air. 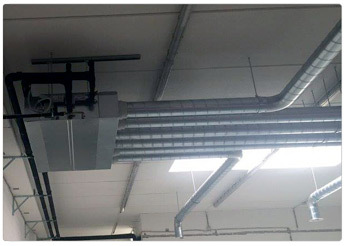 Controlled mechanical ventilation thanks to a piping system captures the stale air outside the building ejectingit while another pipe introduces new fresh air. 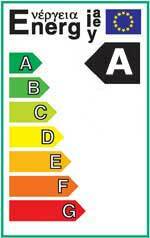 In this way the air is always clean and avoid waste of energy with the opening of windows. 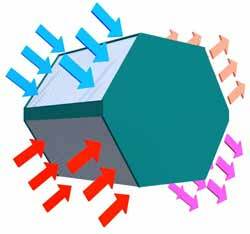 In mechanical ventilation exhaust air first passes through a special heat exchanger that recovers energy otherwise wasted, selling it to air new incoming. This ensures optimum energy consumption. The plant controlled mechanical ventilation lets you control the air exchange building, without having to open the windows and avoiding unnecessary heat loss. 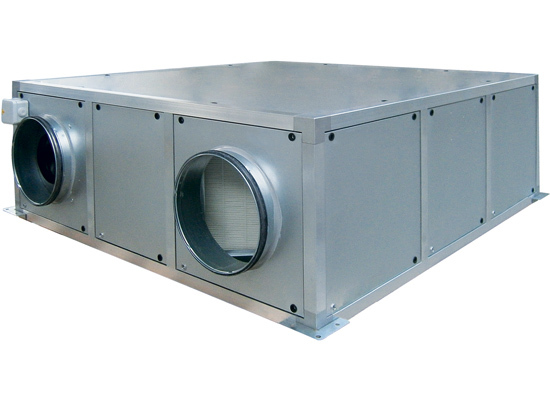 The stale air is taken from the most polluted environments such as bathrooms and kitchens: before being expelled to the outside, is conveyed through a heat exchanger where it preheats or preraffresca clean air drawn from outside. 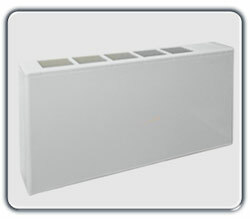 The fresh clean air is introduced through the loudspeakers installed in living rooms or bedrooms. The dehumidifiers have the task of eliminating the excess moisture in the environment, putting the plant in a position to work safely and without condensation. 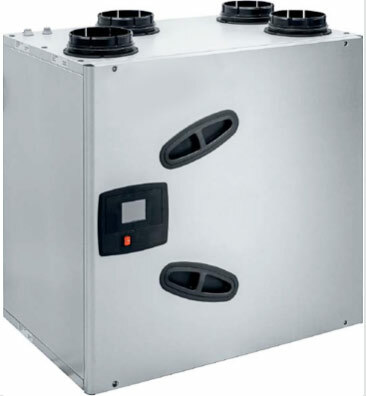 Dehumidifiers for radiant systems have the task of eliminating the excess moisture in the environment by placing the plant in a position to work safely and without condensation. The biomass generators are an excellent solution to replace old boilers using conventional fuel (diesel, LPG, coal, etc.). 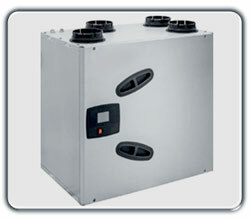 Boilers and pellet stoves fit perfectly with the fan coil systems. 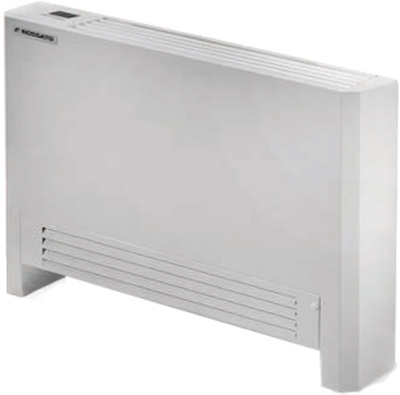 The combination with boilers and pellet stoves fan coil allows to realize comfortevoli with ease.